Personalize the E.TUNES Solar Bluetooth Speaker while also protecting it by using this custom silicone cover. This cover is specifically designed to fit the curved edges of the speaker body to keep it safe from scratching. 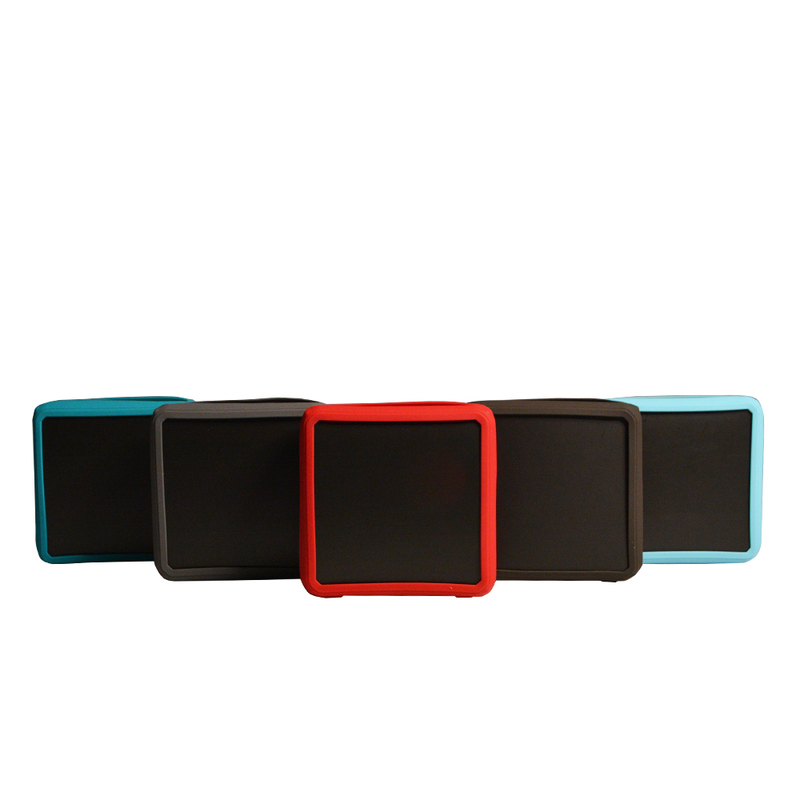 It’s both protective and stylish, and comes in multiple colors. Zip one onto an E.TUNES Speaker and get ready to go.